of a lighter, healthier tummy. All our products are of the highest quality and are backed up with our full replacement guarantee. All orders are packed and sent within 24 hours. You can also select express shipping. 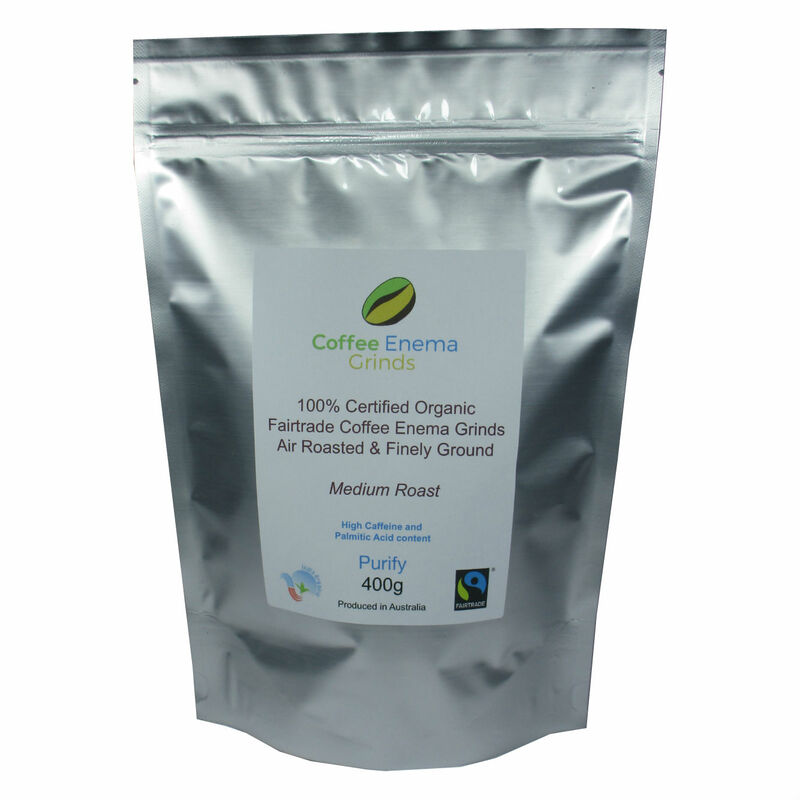 Our enema coffee is 100% organic and because we are the largest supplier in Australia, our coffee is fresh. Shop online securely and discreetly, then have a plainly packaged parcel delivered to protect your privacy. I was skeptical about trying this in the beginning but I have been blown away by the simplicity and the results. 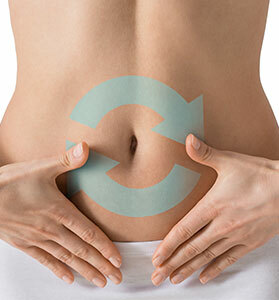 My bloating has reduced substantially and I feel cleaner, brighter and healthier. 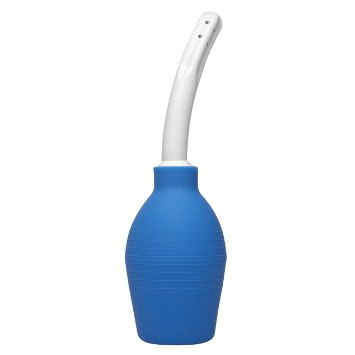 So easy to use and I love how natural it is. “It felt amazing, and the results were more than I expected, really purifying. Look i watched hours of YouTube videos and went on websites to google the benifits for months and finally decided to get this pack… Its changed my life. I sleep better, i can wake up easier… My stomach isnt as bloated and i just feel amazing. Will be doing this for a long time!’ just try it?! my doctor even said there is no harm in trying it!